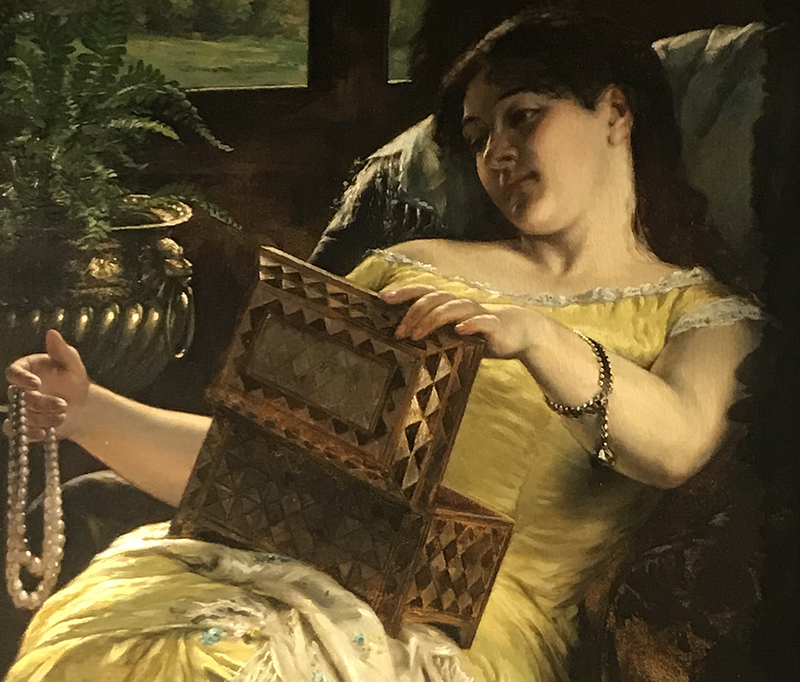 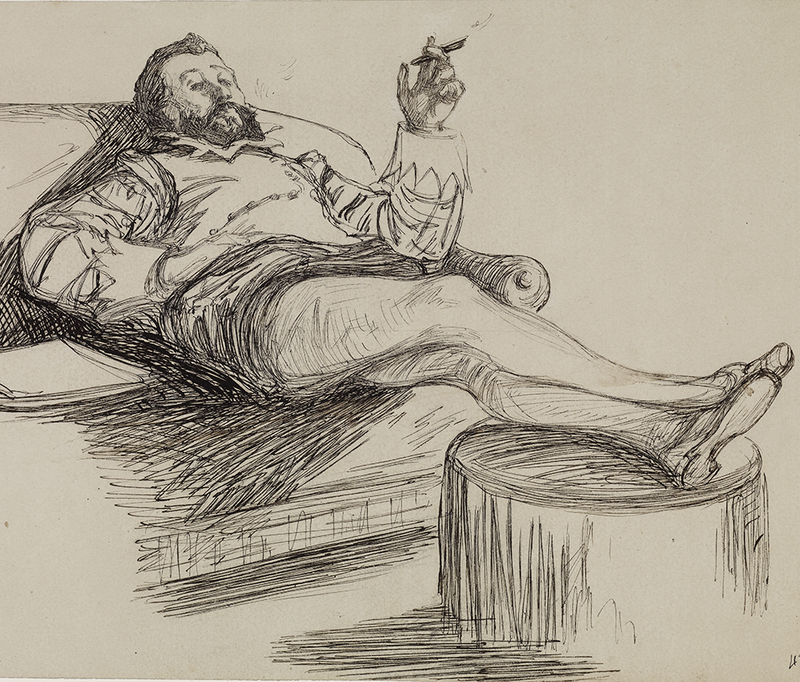 Lightner Museum curator Barry Myers will provide an exclusive last look at artworks in our limited-engagement showing of Edgar Degas: The Private Impressionist. 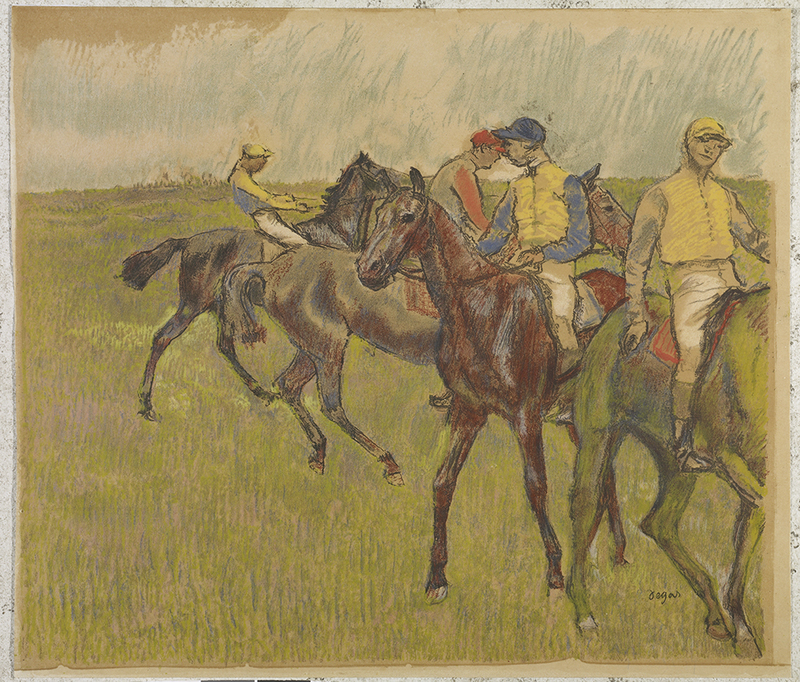 This final walk through of our Degas exhibition is free for museum members or $5 above the price of museum admission. Tours will begin in the front lobby of the museum.